BMW 6-series information: everything you need to know if you own it, are thinking of buying one or just want to find out more about the Six. Click on the links below for all of CAR magazine's news, reviews, videos, scoops and spy photos of the 6-series car range. We list the top 10 stories for each model – and where appropriate you can click on 'More' to browse even more of our archive. Closely related to the sober 5-series family, the 6-series coupe, convertible and Gran Coupe are the big GT sports cars of BMW's range – pick from 640d, 640i, 650i and M6 for your sporting thrills. 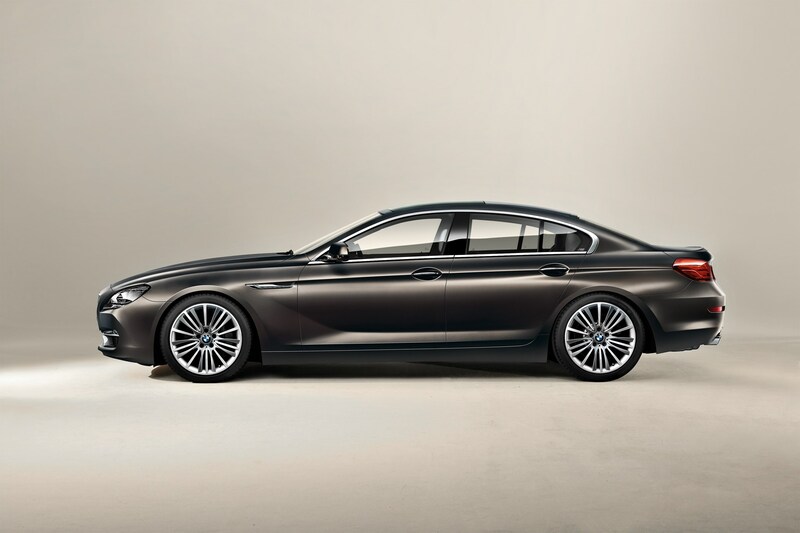 For more information on the BMW 6-series, click on our further stories on the links below. Even though the volumes of larger coupe and cabrios are insignificant alongside the smaller 4-series family, BMW still does good business with the 6-series. It's very much from the old-school (CAR magazine's GBU records that it has 'a whiff of Judith Chalmers about it'), mixing six- and eight-cylinder power with a graceful design and seats for four; pick the swanky, four-door Gran Coupe if you're regularly using the rear row, however. It is quite a stately coupe as an alternative to the Mercedes CLS. Much of the engineering is shared with the 5-series family, so engines, infotainment and controls will be familiar to anyone who's driven a BMW exec. Which is good news: it's comfortable, refined and capable of a turn of speed should the mood take you on an empty country road. Especially if you pick the twin-turbo V8 M6. A 635d? Hmm, potentially an interesting combo… Indeed. What's this, an even more expensive BMW M6? It certainly is. Now updated with prices and sale date!